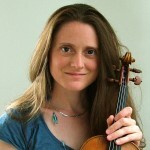 Ros Stephen (violin) is a violinist, arranger and composer based in London. She has performed on BBC television and radio, in West End Theatre and at leading concert venues and theatres in the UK and Europe. Ros co-founded Tango Siempre in 1998 and has since toured extensively and recorded five albums with the ensemble. She co-created the musical score for the hit West End show “Midnight Tango” and performed as solo violinist in the show for three years, including three UK tours and two West End runs. Ros also leads the Sigamos String Quartet, which specializes in collaborations with jazz and world music artists. The quartet has recorded three critically acclaimed albums (including “For The Ghosts Within” with Robert Wyatt) and has toured throughout the UK and Europe. Their recordings have been broadcast on BBC Radio 3 and 4 including Late Junction, Front Row and Jazz on 3. Ros is also the author of numerous music publications including the “Globetrotters” series for Oxford University Press and several books for the Schott “World Music Series”. 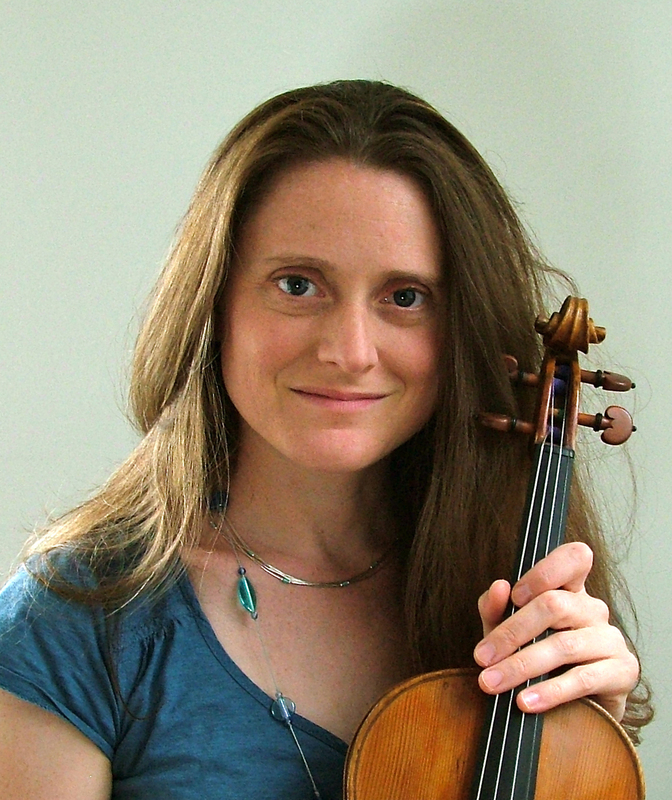 Several of her pieces have been included in the ABRSM syllabus and her first book in the Globetrotters series, “Violin Globetrotters” received the award for Best Education Publication at the 2011 Music Industries Association Awards. For further information please visit www.ros-stephen.com. “…outstanding work from Ros Stephen on violin” – The Stage. “The excellent house band Tango Siempre play on stage throughout, led by violinist Ros Stephen who can coax sounds from her instrument rarely heard in concert halls.” – Daily Express. “…the on stage band provide a soundtrack that’s both fiery and sensitive; Ros Stephen’s violin is particularly noteworthy.” – Official London Theatre. “The music is rhythmically strong and beautifully led by the skilled violinist Ros Stephen.” – British Theatre Guide. “Robert Wyatt, that most eloquently lackadaisical of jazz-loving English troubadours, has made some unforgettable albums over his long solo career, but this will rank among the frontrunners. Mingling jazz standards such as Lush Life, In a Sentimental Mood and Round Midnight with a scattering of originals, and imaginatively arranged by violinist Ros Stephen for the poetic Gilad Atzmon’s alto sax and clarinet and a string ensemble.” – (*****) John Fordham, The Guardian. “The mockney Chet Baker sound of Robert Wyatt singing standards (“Laura”, “Lush Life”, would you believe “What a Wonderful World”?) to the taut yet tender backing of the Sigamos String Quartet was the inspired idea of violinist Ros Stephen… Amazing.” – Phil Johnson, The Independent. “This is the most exquisite album I have heard this year.” – Keith Bruce, Scotland Herald.